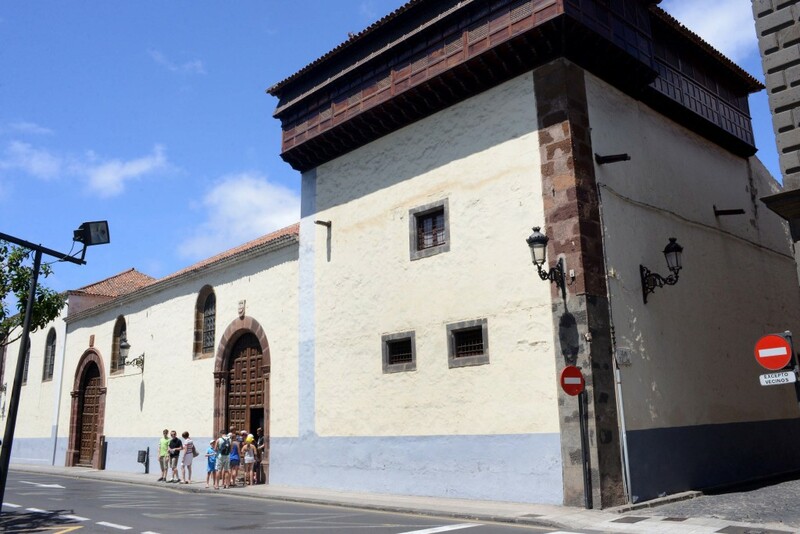 The area of Tourism of the City of La Laguna, Tenerife, will launch, from next Friday, October 14, 2016, led a new route for the convents of the historic center of La Laguna, adding to the list of guided tours currently offer the Consistory for free . Specifically, the forecast is that this route is performed every Friday, but will be subject to variation depending on whether any of the convents is closed or for reasons beyond the service, and will start at 10.30 hours, departing from the tourist information point located in the Captains House. The approximate duration is an hour and a half and the tour will begin with the former convent of Santo Domingo, continue through the back of the Post Office building and will rise for parking Las Quinteras to the area of the Anchieta House, Plaza del Adelantado and convent of Santa Catalina, continue through the streets El Agua, San Augustine and Viana to the convent of Las Claras, ending in the Plaza del Cristo. Those interested in this route will have to sign up at the information point of Captains House or also through the telephone number 922 63 11 94. Currently, from the tourist information office free routes in Castilian, English, French and German to Leal Theatre and one in the historic town offered. It is recalled that, in addition, recently the area of Tourism also introduced a new tour that focuses on the municipal market, aiming to attract more tourists to this facility and, thus, promote and increase sales, in response to a demand for the traders themselves. This new itinerary takes place every Tuesday and Thursday at 10.30 and leaves the former convent of Santo Domingo. Last year visited La Laguna around 525,000 tourists, according to the City Council based on the Inbound Tourism Survey, which collects that in 2015 5,240,273 tourists visited the island, of which 17.6% went through La Laguna . 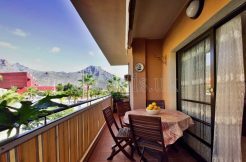 As for hotel occupancy, according to Turismo de Tenerife, in the area of La Laguna-Bajamar-Punta 37,313 tourists stayed in 2015 in hotel and non-hotel establishments, with a total of 140,342 overnight stays, which makes an average of 3.8 nights.